Alice Baniel, Guy Cowlishaw, Elise Huchard. 2017. 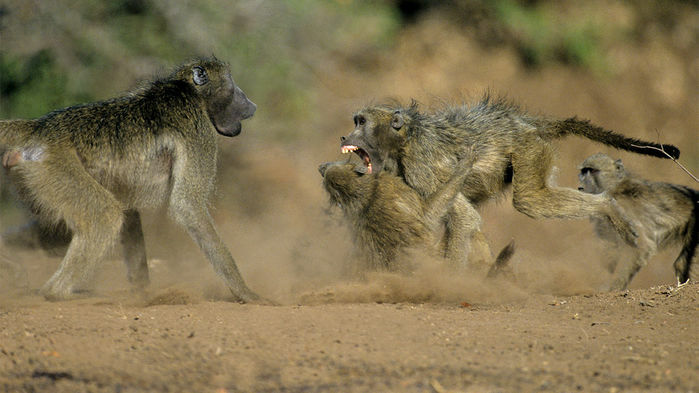 Male Violence and Sexual Intimidation in a Wild Primate Society. Current Biology. In Press.